ACE PROVIDES TRAPPING, CAPTURE, AND REMOVAL OF FOXES IN BENTON, BLANCHARD, BOSSIER CITY, DOYLINE, ELM GROVE, GREENWOOD, KEITHVILLE, HAUGHTON, MINDEN, MOORINGSPORT, SHREVEPORT AND STONEWALL. A small member of the canine family. Approximately 9-15 lbs and 2 to 3 feet in length. 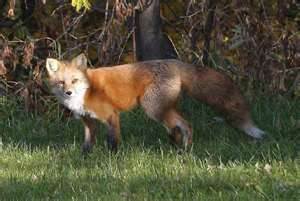 Fur is orange/reddish with a long bushy white tipped tail. An opportunistic predator and scavenger. 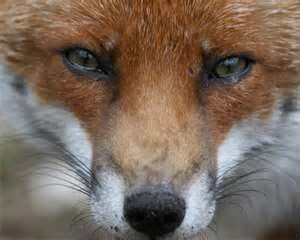 Mostly nocturnal, but may be seen during daylight hours if "pressure" from competing foxes or other predators is high. Makes a variety of sounds such as barks, screams, howls, yaps, growls, a "hiccup like sound, and a "wo-wo-wo" sound made by males during the winter season warning males away from its territory.Diet is comprised of small lizards, birds, bird eggs, nestlings, frogs, mice, shrews, moles, gophers, snakes, ect. Normally eats and predates on animals smaller than a rabbit, but has been known to take fawns, pigs, kids, lambs, and poultry. Sometimes caches food, and will feed on carion. Marks its territory with feces ansd urine. 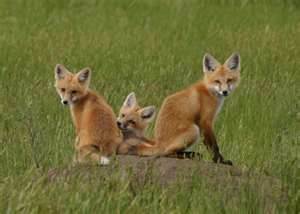 Most activity is reported during dispersal of young foxes in fall. Due to youth and inexperience, most fox/human encounters occur when a young fox approaches a human out of curiosity/hunger. The red fox and gray fox are the predominant species found in Louisiana, with the majority of calls being about red fox. Never approach a fox, no matter how friendly they seem. 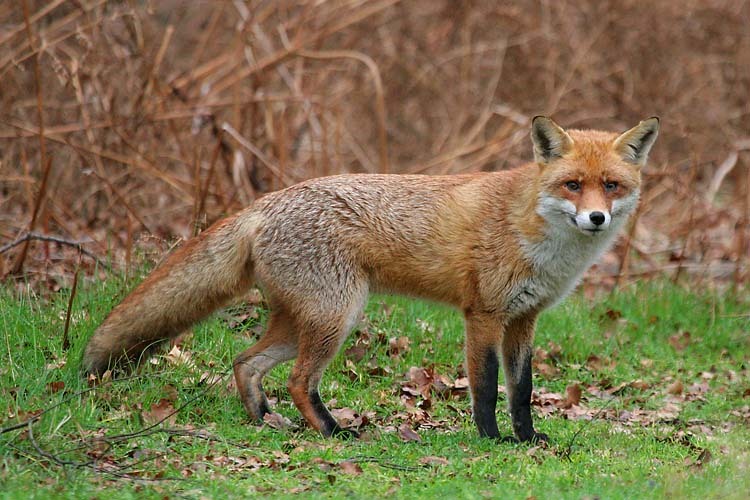 The fox has been known to be a vector of rabies.